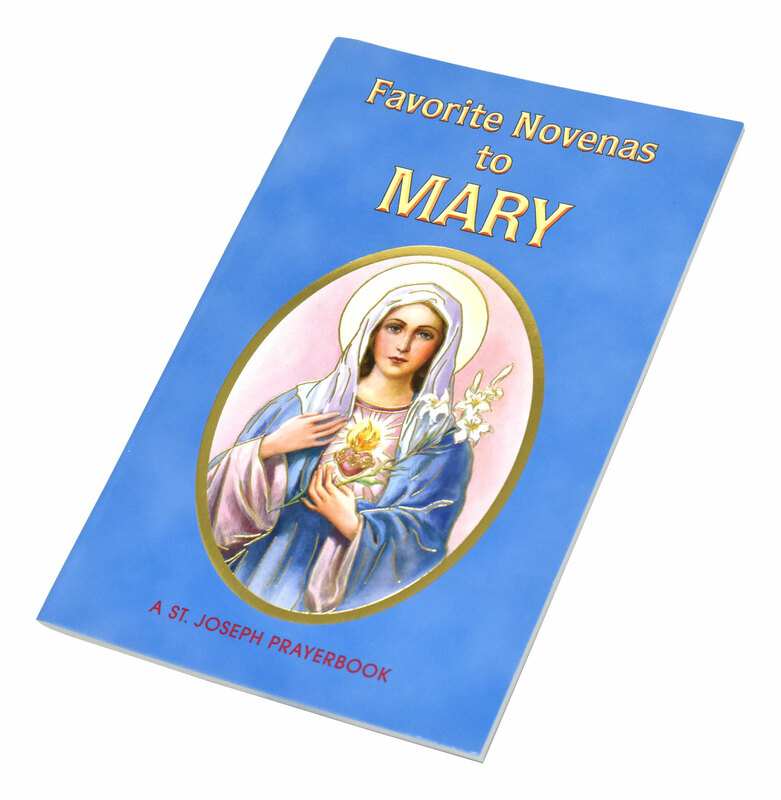 Favorite Novenas to Mary is a delicately illustrated booklet filled with the most popular Novenas honoring Mary. 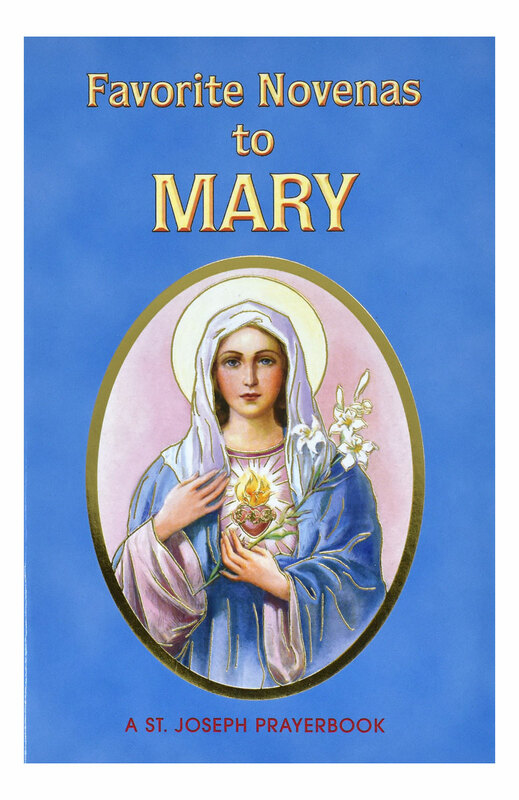 Perfectly sized and printed in two colors for anywhere, anytime prayer, Favorite Novenas to Mary, by popular Catholic Book Publishing author Rev. Lawrence Lovasik, S.V.D., is a 64-page, easy-to-use source of inspiring Novenas to the Blessed Mother.